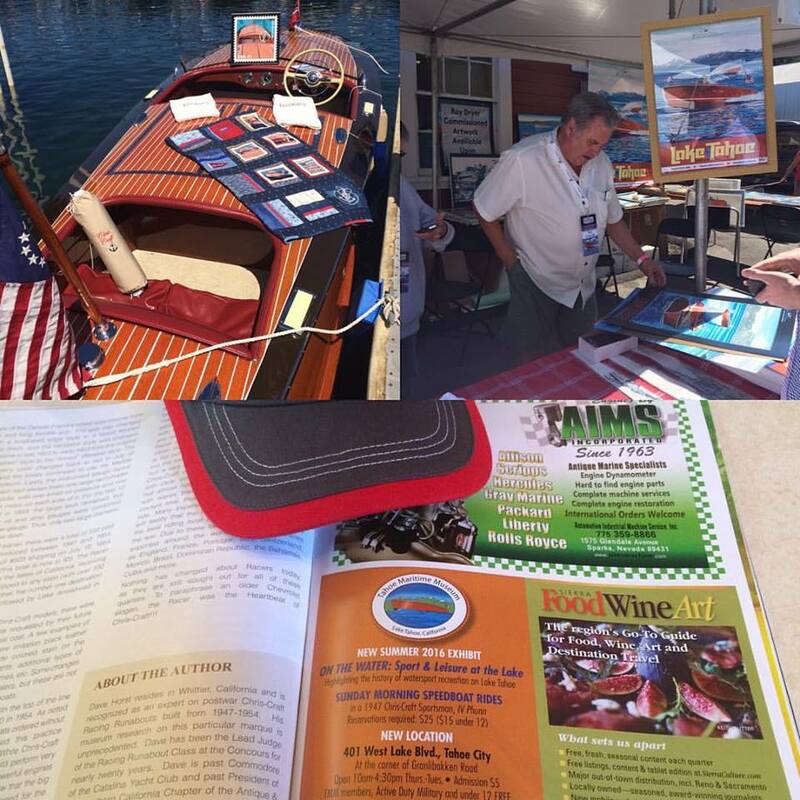 We encountered some local residents, including John Chase, general manager of Nevada City Winery; Chuck Shea of Penn Valley, who had restored a Chris-Craft; and Eve Diamond and her husband; Eve retired from the Rood Center this summer. 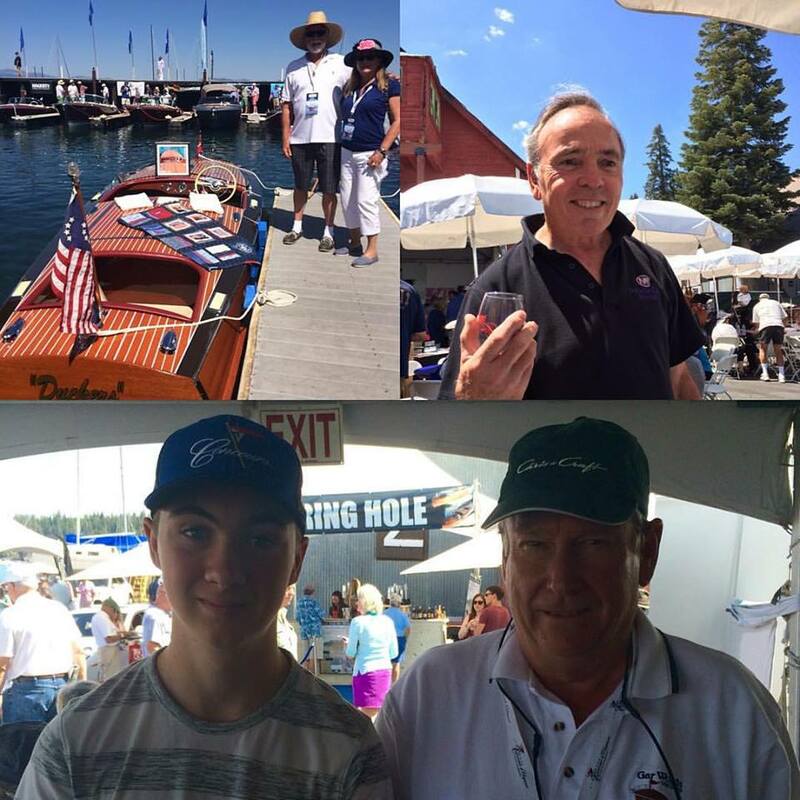 (top left: “Duckers,” shown on a U.S. Postage Stamp; top right, John Chase; bottom right, our son and Ed Scott, whose dad wrote the iconic “Saga of Lake Tahoe,” a must-read for Tahoe enthusiasts. I’ve known Ed since he worked at Chevron, and I worked at The Chronicle, covering energy. Ed retired as vice president, general counsel). Next Next post: Will Nevada City Council probe police about three bank robberies in 18 months?